Do you have someone that you have to buy for that really loves chocolate? We mean really loves it more than any other type of food. If you do, forget about just getting the same old box of chocolates. There are so many other awesome options out there. In the following post we are going to look at some truly amazing chocolate gift ideas that also have the added bonus of being reasonably priced and suitable for even the tightest of budgets. A chocolate factory, from the point of view of a chocolate lover, is where all the magic really happens. Why not take them on a day out trip to a local chocolate factory to see that magic in action? Most chocolate factories even allow visitors to have free samples. So, who is going to complain about free samples of chocolate? More than likely if they love chocolate a lot, they will probably love experimenting with it and trying to make their own. Rather than get the same old boring (sorry Jamie Oliver and Gordon Ramsey) cookbooks, why not push the boat out and find a chocolate-centered cookbook. Even if you can’t find one available, you could make your own from scratch by gathering chocolate recipes from around the web. It’s hard to imagine that a chocolate lover would find fault with this well-thought-out and well-meaning gift. Let’s not beat around the bush anymore. What a chocolate lover really wants is chocolate and chocolate gift towers are the best way to provide that chocolate lover with more chocolate than they will know what to do with it. Whether they are into white, dark, milk or a combination or like a good chocolate cookie or chocolate-covered pretzel – all tastes are covered in these great gifts. Not only do they contain lots of tasty treats, but they are quite a treat to behold. What’s even more impressive is the fact that although they look sophisticated and expensive, any budget can find a gift tower. Although there is more to making chocolate than just melting existing chocolate, a nice shortcut to some interesting treats of their own design would be to use chocolate molds. You can get these in various designs, some quirky and others naughty, depending on the recipient’s sense of humor. There is nothing wrong with buying a gift card for someone. 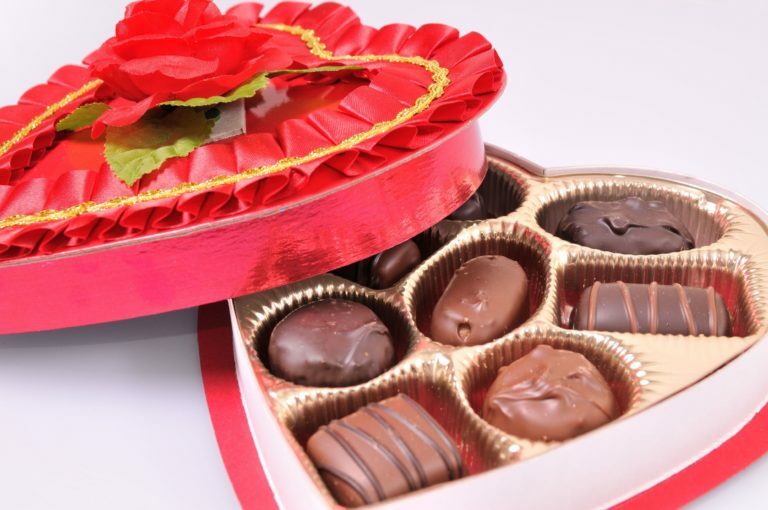 It is the best way to ensure they get what they really want, and if you get them a gift card for their favorite chocolatier, they are likely to be even happier with that gift. We hope we have been successful in showing that there are perhaps more options for gifts for the chocolate lovers in your life than you previously may have thought. Rather than making it harder, we believe it actually makes it easier to hit the mark with a great and cool gift, knowing how much they love that delicious and sweet stuff.